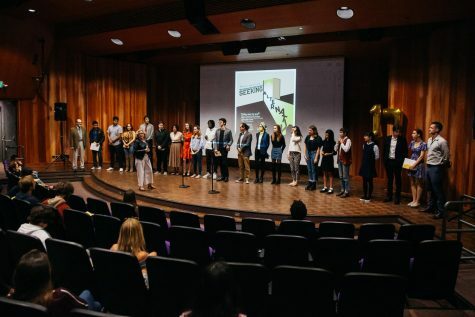 The Board of Trustees’ gender equity committee Thursday recommended making changes to five board policies and creating a new process that would investigate and address complaints of misconduct. “Our effort was to establish a reliable, neutral and timely process by which concerns can be expressed and hopefully resolved…Individuals with a concern could go in absolute confidentiality and talk about what is of concern to them,” said Trustee Peter Haslund about the process. The committee gave multiple options for what such a process could look like in its report, as it is not within the board’s jurisdiction to decide its specifics. One option was to seek outside mediation by professionals with training in conflict resolution. Another was to create a new position that would investigate and address disputes while also having some independence from the college. 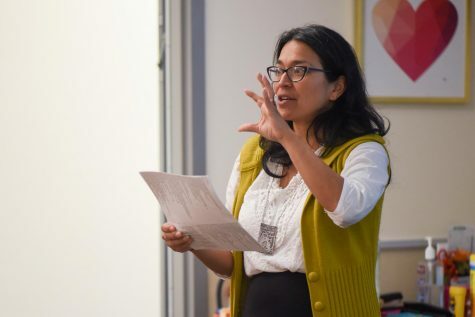 “Although the Academic Senate has its own process for dealing with disputes between faculty, we don’t really have anything for a campus-wide dispute,” Haslund said. 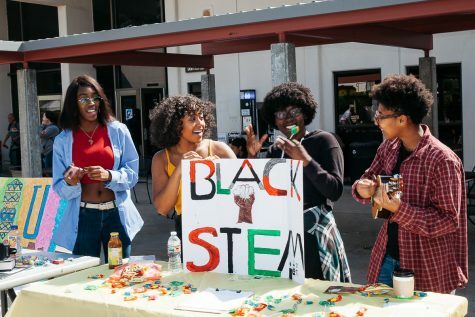 Superintendent-President Beebe noted that this process could address one of the Black Faculty and Staff Association’s requests for an entity that reviews complaints independent of City College administration. 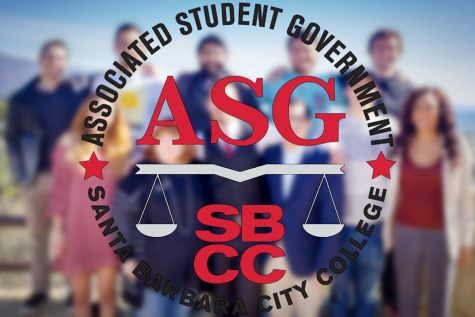 Concerns were expressed that a new board policy in the report, Board Policy 3905, would curtail academic freedom and free speech. 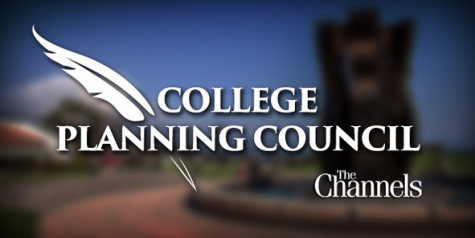 The policy calls for the creation of a process for people to express any concern they might have that the presence of an on-campus speaker, person or event might endanger the college community. The policy states that all such concerns shall be promptly reported to Beebe and City College Security. Trustee Marsha Croninger assured the board that while the committee wanted an official process people could use to voice their concerns, the process is not intended to be mandatory. During public comment, Academic Senate President Patricia Stark mentioned UC Berkeley and the University of Michigan had spent millions of taxpayer dollars dealing with the aftermath of “outside provocateurs,” and policies to create a response team to prevent such disruption before it occurs have been enacted. Some changes to board policies that were proposed at the meeting included explicitly adding student employees and part time staff and faculty to the groups covered by Board Policy 3429 “Equal Employment Opportunity” and BP 7100 “Diversity in Employment.” The inclusions were made to better ensure these groups would not be discriminated against and would receive equal pay for equal work. Other policy proposals include giving financial aid priority to student workers not covered by the Federal Work-Study Program and giving students with financial need hiring priority for part-time positions. All of these policy proposals will go before the Board Policies and Procedures committee and other college governance groups before the board votes on approving them. Although there is usually no more than 60 days for all groups to review policy proposals after the policy committee has reviewed them, the board agreed to extend that limit because of the upcoming winter break.